Fancy a quick, fuss free lunch? 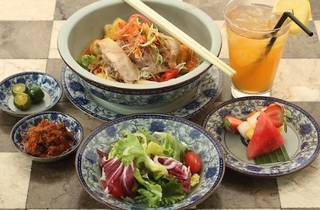 The 'Oodles for Noodles' set lunch at RP (Rumah Peranakan) features 11 different noodle-based dishes. 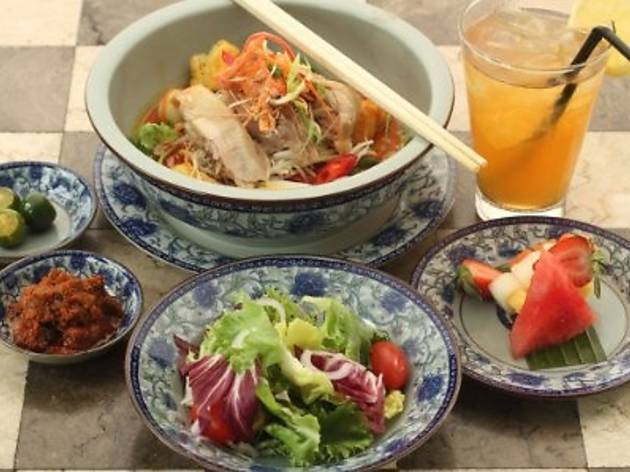 Choose from a range of noodles such as the Vietnamese beef noodle soup, curry laksa and nyonya fried noodles to name a few. Each set is served with a salad, fruit plate and a drink of your choice.